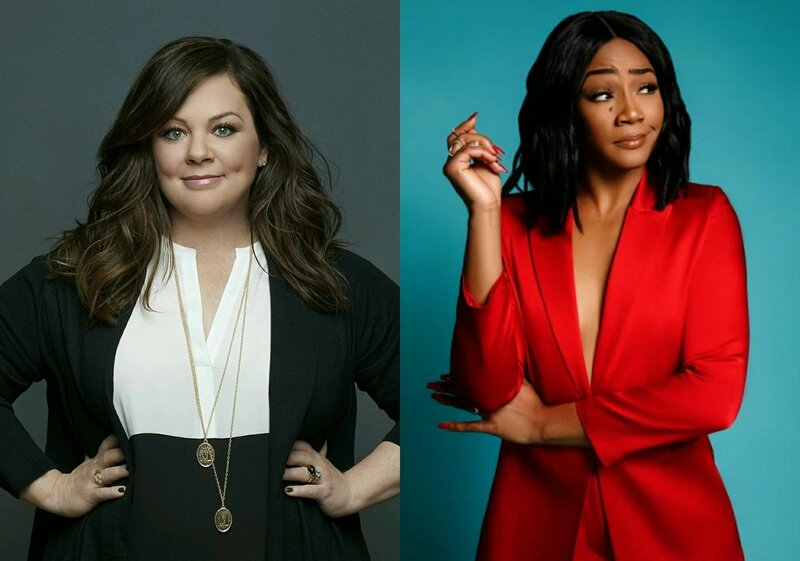 Melissa McCarthy (Ghostbusters, Spy) and Tiffany Haddish (Girls Trip, The Carmichael Show) have both signed on to headline New Line Cinema’s The Kitchen, based on the DC/Vertigo seven-issue comic book miniseries of the same name, written by Ollie Masters (Snow Blind) with art by Ming Doyle (Girl Over Paris, Constantine: The Hellblazer). Oscar-nominated screenwriter Andrea Berloff (Straight Outta Compton, Blood Father) is making her feature length directorial debut from a script she also wrote. New Line Cinema and DC Entertainment are developing the film with three time Oscar-nominated producer Michael De Lucas (Captain Phillips, The Social Network), who is also lending his assistance on the upcoming comic book films Cowboy Ninja Viking (starring Chris Pratt) and the DC cinematic universe movie sequel Suicide Squad 2, expected to begin shooting in the fall. While Haddish has already officially signed on, McCarthy is still in final negotiations with the studio but is expected to not face any hurdles. The Kitchen is set in Hell’s Kitchen, New York in the 1970s after an FBI sweep manages to incarcerate most of the top mob leaders, putting their criminal enterprises in jeopardy. 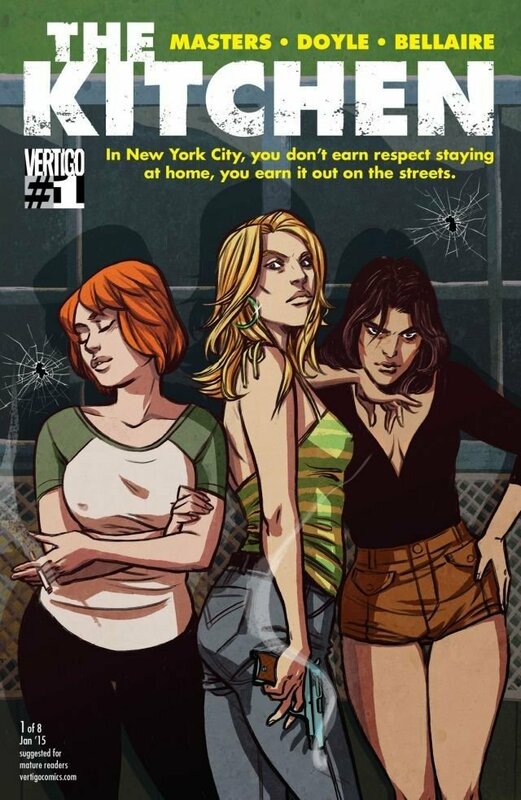 Left with no other choice, their wives take it upon themselves to begin running things and discover they have the skills and drive to run their illicit business in a much more more vicious fashion than their husbands ever did. This project is right up Berloff’s alley, but is a noted change for both McCarthy and Haddish, who rose to fame on the backs of many an R-rated comedy. But McCarthy has two other gritty dramas on the horizon later this year; the Lee Israel biopic Can You Ever Forgive Me? and The Happytime Murders, a Who Framed Roger Rabbit-style Jim Henson puppets murder mystery. Haddish has also been setting up a turn for the dramatic as she has previously revealed that she and filmmaker Paul Thomas Anderson (Phantom Thread, Punch-Drunk Love) are working on collaborating together. CHILD’S PLAY Franchise Creator Developing TV Series Continuation! Mary J. Blige Joins Netflix’s UMBRELLA ACADEMY Adaptation!